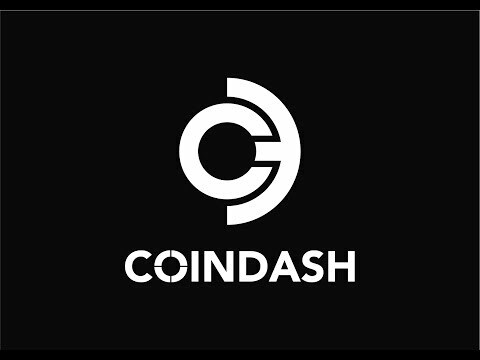 CoinDash is a crypto based portfolio management platform for both new and experienced traders. The platform provide its user with adequate tools to manage and maximise their portfolios.The first layer of the platform is tools for managing and analysing users performances in relation to the market and other traders. The platform takes the user's public key (address) and traces back all the transactions he made attaching them with real time price quotes ending up showing clean output of his holding and trades with a feedback about his trading results.The second layer of the platform is Social trading features. Users can follow others to see their position, trades and holding and even use Copy trading and Copy ICO tools using smart contracts.The third and last layer is making CoinDash a whole marketplace for secondary markets.The CoinDash platform is now being tested by 50 beta testers from its community and is about to release a public beta before the token sale. HitBTC is the most advanced Bitcoin exchange.